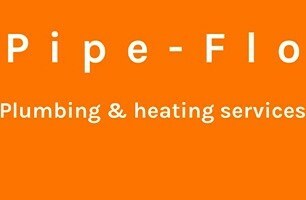 Pipe-Flo is a family run business we started trading in 2018. We take pride in what we do giving our customers competitive quotes, reliability, good workmanship and friendliness. We have over 20 years experience and love what we do. Give us a call!